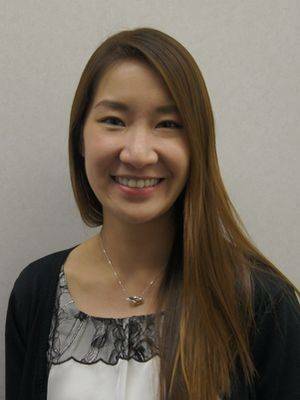 Irene Lau is a Certified Ophthalmic Medical Assistant and assists in greeting patients and answering phones as well as assisting patients with diagnostic tests prior to seeing their Doctor of Optometry. She enjoys meeting our wonderful patients and marvels at the stories patients tell her about the changes and growth they have seen over the past 40 years! Irene’s smile and caring manner has quickly endeared her to both patients and her co-workers. She maintains communication with ophthalmologists and specialists when referrals are required. Born and raised in Toronto, Irene enjoys exploring all of the different cultures and activities that beautiful Toronto has to offer. She loves being outdoors, watching movies, baking and is the mother of 2 adorable cats.